When it comes to accessories, women have more than one choices to explore, unlike men. 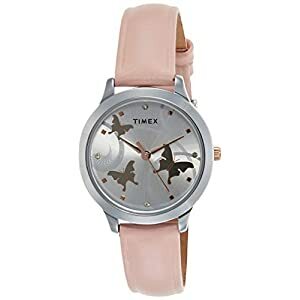 Neckpieces, danglers, rings, bracelets and watches are few common accessories used by women. Deciding the right colour for your accessory is vital. Colour is the representation of your choice and personality, but there are few colours which have their own individuality, like pink, red, black and turquoise. Turquoise is a colour of grace and poise. The colour portrays feminine and elegant traits. 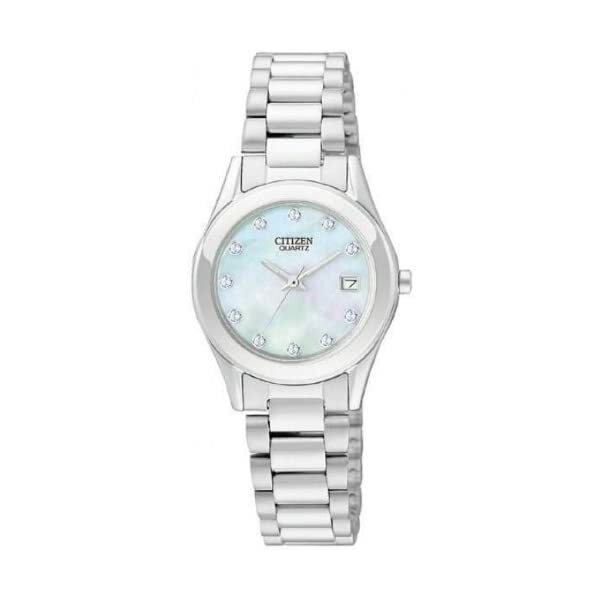 Turquoise looks great on apparels, jewelleries and accessories and now Citizen has get a hold of a watch that may be light turquoise. 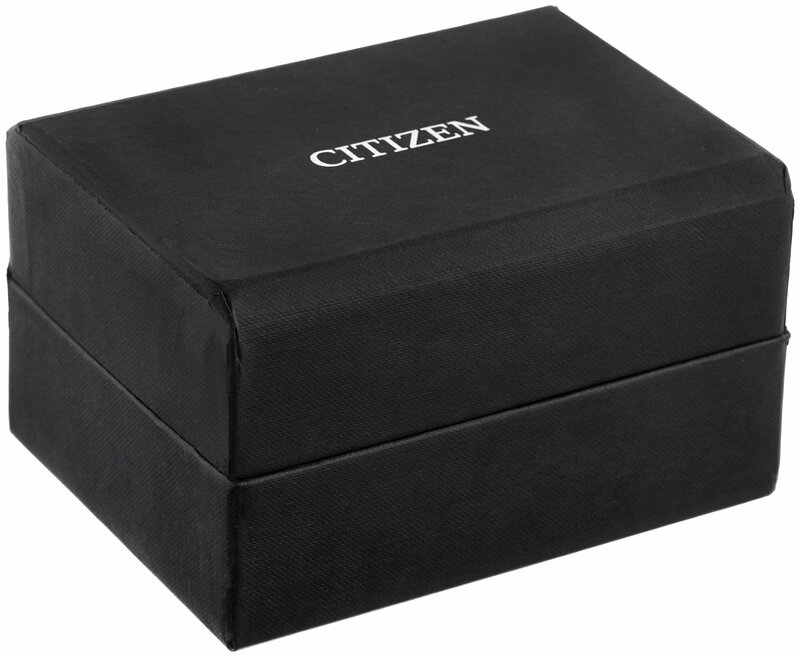 The Citizen Analog Black Dial Women’s Watch is an amazing watch that comes with stone encrusting. It gives a striking contrast of glossy silver and tranquil turquoise. 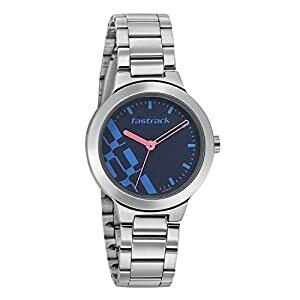 This round-shaped Citizen analogue watch has a turquoise coloured dial with stone encrusted hour marks which gives the watch a very exquisite and expensive look. The display glass is made up of mineral and is scratch-resistant. The dial case is made the usage of stainless steel, and the watch has a water resisting capability till 30m depth. 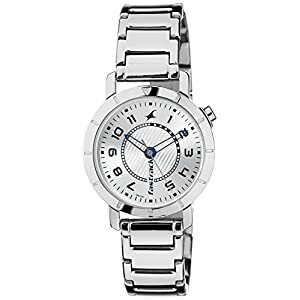 The watch band looks like a chain and is made of stainless steel. It’s glossy, detailed and lightweight, with the intention to wear it for longer hours without any discomfort. 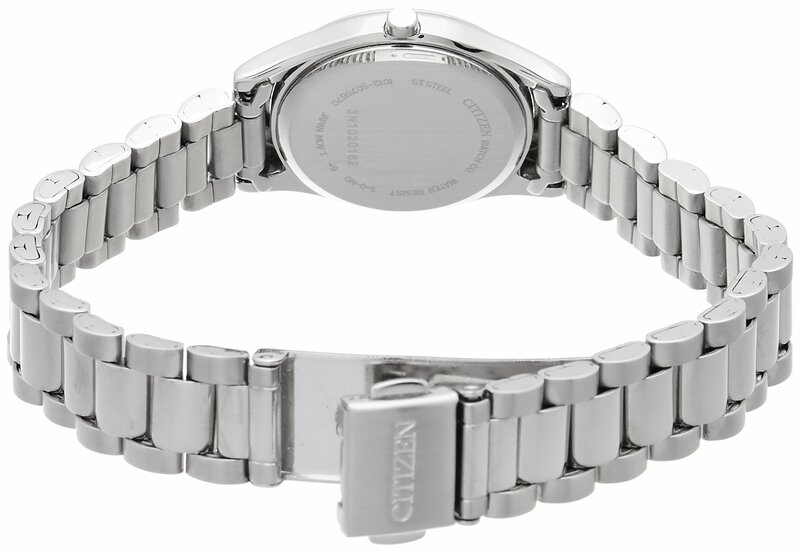 This Citizen watch has a very sophisticated and pricey look. This is a perfect accessory if you’re going out for dinner or parties at some posh hotel. 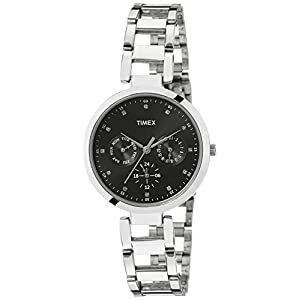 The watch runs on a quartz movement and has durable battery life. It has fold-over buckle clasp for firm grip at the wrist.